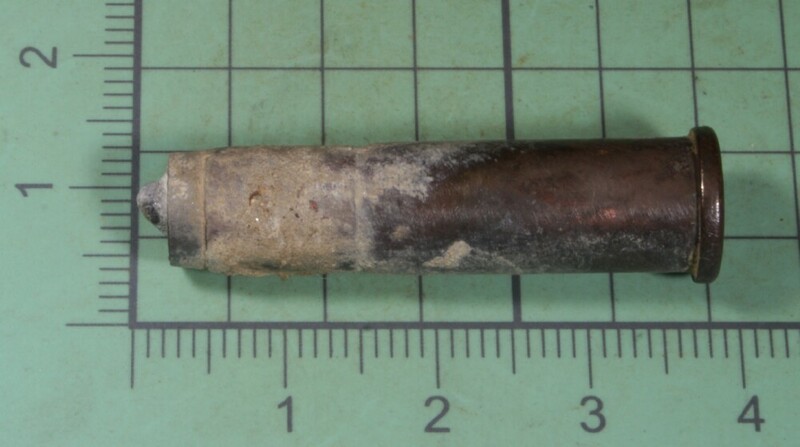 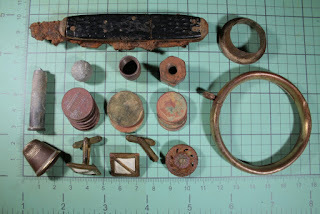 Yesterday was gray and drizzling, but I got out to 2 of my favorite sites and found a few interesting items, a rusted pen knife, brass bits and some coins. 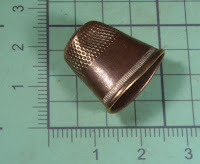 I have been hoping to find a thimble - ideally a silver one - but I'll take a nice brass one! 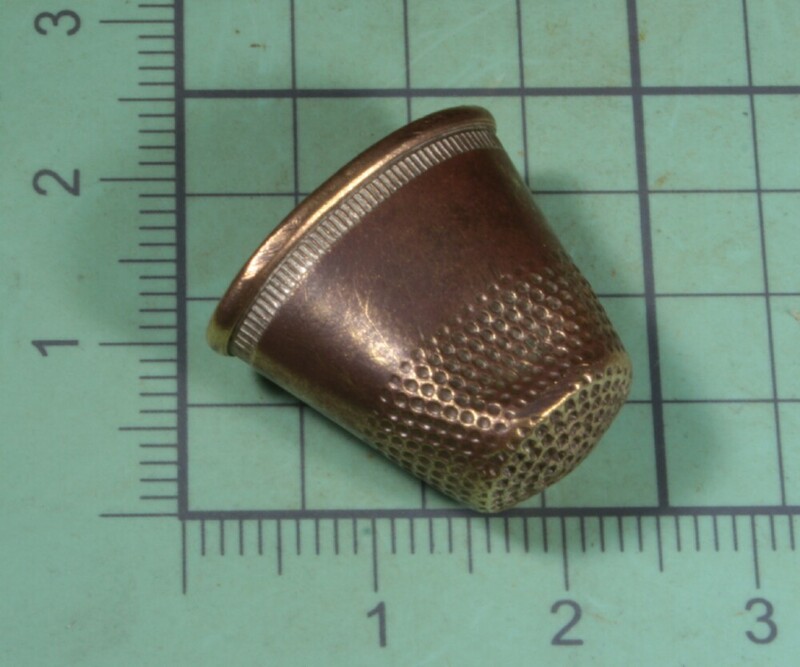 I found these cheap cuff links a few feet from each other. Both were intact, but when I tried to straighten one, it just broke. It's pretty rare to find 2 of anything like cuff links or earrings. Another live round that I'll drop off to the Sheriff's office when I accumulate a few more. 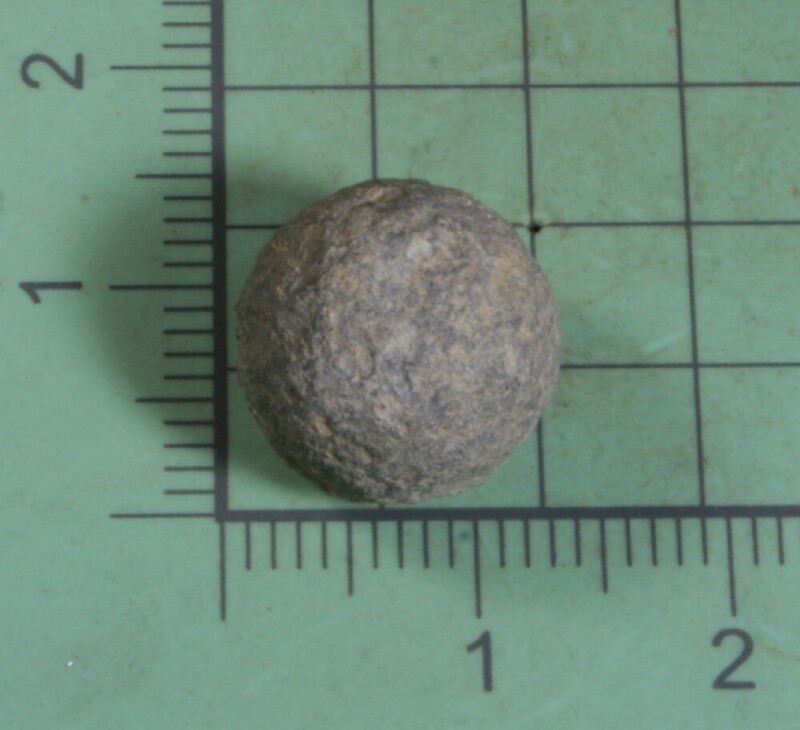 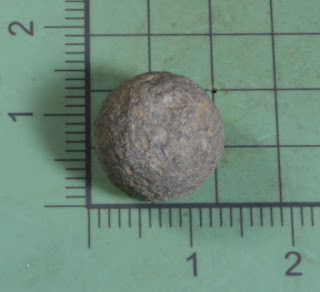 Another musket ball for my small but growing collection. 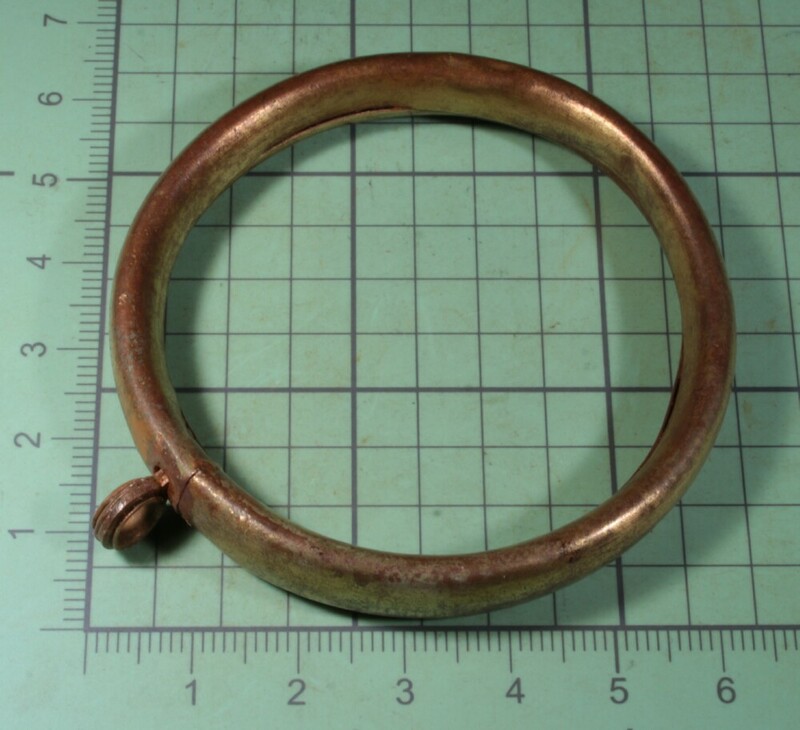 Finally this brass ring. 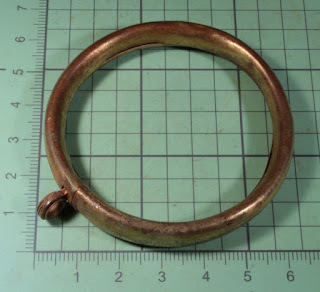 It looks a bit like a shower curtain ring, but I'm not sure what it was for.